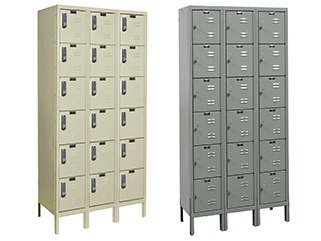 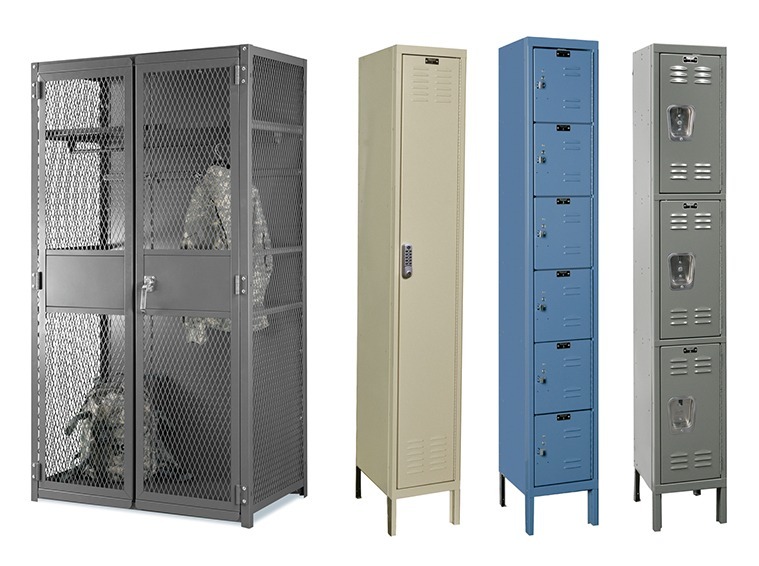 Secured Storage / Lockers - Storage Concepts Inc.
Keep valuables safe with metal lockers and woven wire partitions for security. 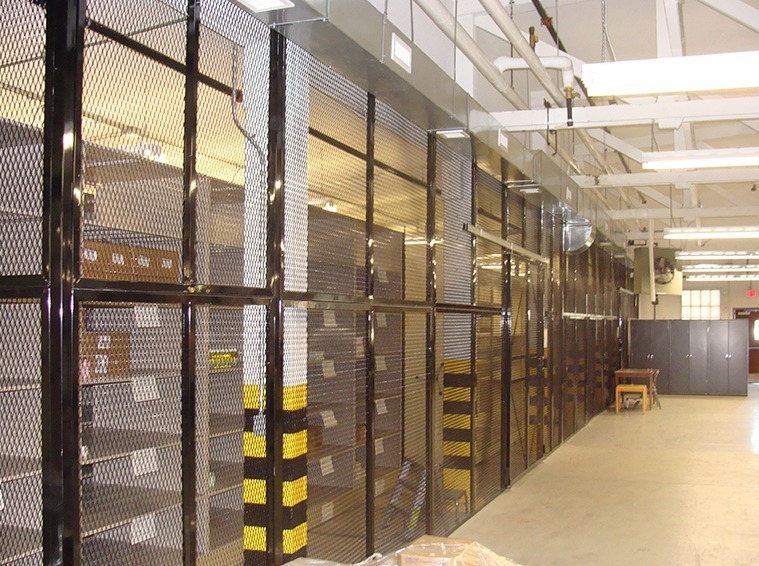 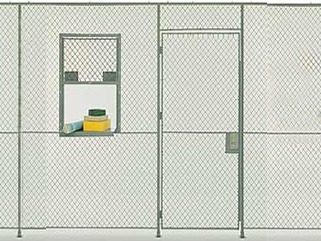 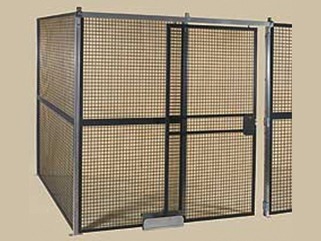 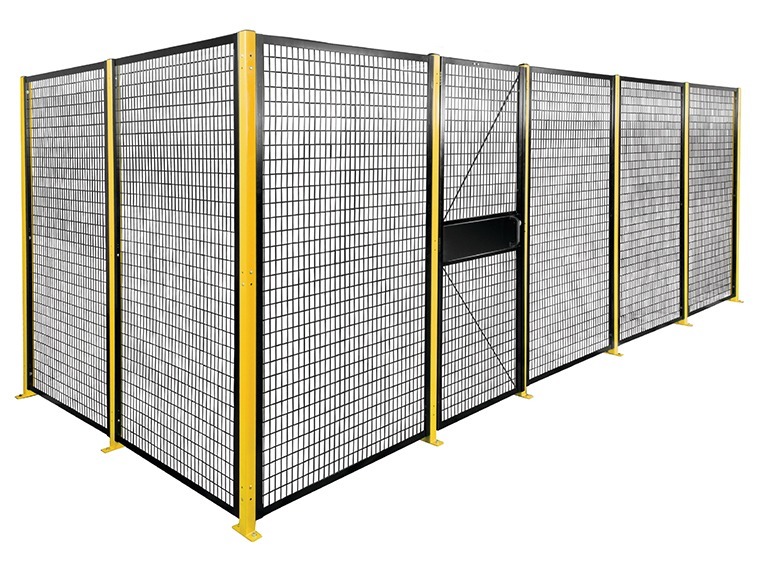 Woven wire partitions are the traditional enclosure system specified by architects and contractors. 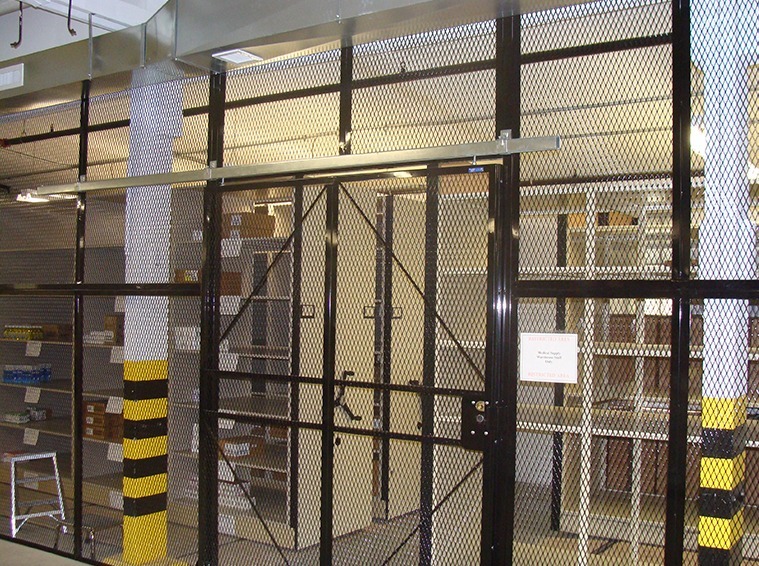 These systems have modular components and also can include options for doors, locks, extra-high partitions, ceiling panels, support brackets and stiffening bars. 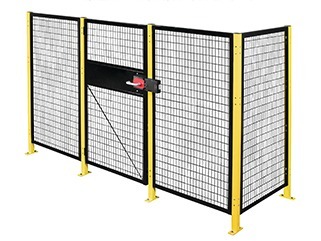 The pieces are sealed with a maintenance-free long-lasting gray enamel finish for ease of use and allow for a more solid investment in your system.